One Eternal Day: "Firmly I believe..."
One of the hymns I discovered (i.e. it was new to me) was Firmly I Believe and Truly by Cardinal John Henry Newman. My best recollection is that I happened across it as I browsed hymnbooks preparing for a worship service. 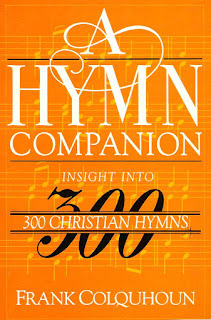 I have several reference sources for hymns, one of which is A Hymn Companion (1985) by Frank Colquhoun. 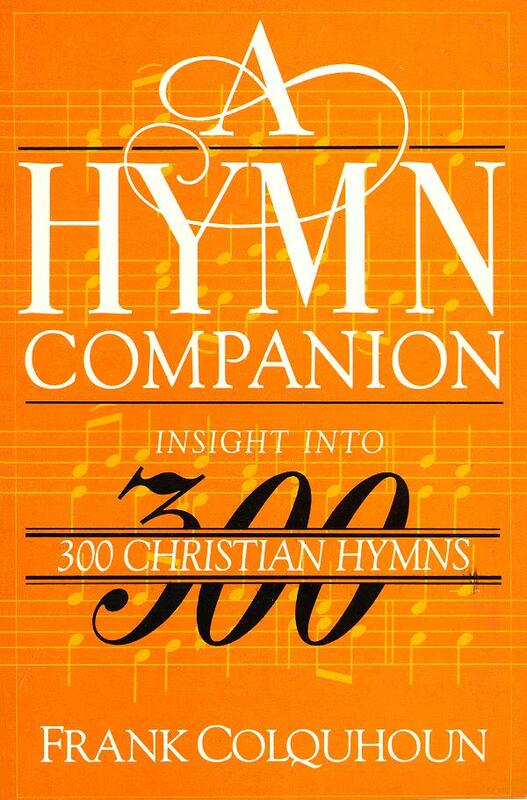 It includes short entries about three hundred hymns including this one. I agree with the author's comment on the last line of verse 4. The usual tune, "Shipston," was arranged by Ralph Vaughan Williams. Like 'Praise to the Holiest' this hymn comes from Newman's Dream of Gerontius. The words are spoken by the aged monk as he approaches death. They are of the nature of a credo, a confession of Christian faith, and as such they found their way into The English Hymnal 1906. They have since come into wide use in church worship. The first four stanzas affirm faith in God the Holy Trinity; in the incarnation of the Son and his crucified manhood; in the sufficiency of his grace as the Holy and the Strong; in the Church and in 'her teachings as his own'. The fifth stanza is a doxology to end the hymn on a note of adoration. One question arises. Are all the Church's teachings Christ's own? As a Roman Catholic Newman of course had no doubt on that score; he believed in an infallible Church. Many would be happier if the line were to read, 'And his teachings as her own'. All must agree that it is Christ's teachings that validate the Church's, not the other way round.